A group of companies has partnered to implement the largest smart apartment rollout in US history. Alliance Residential, Dwelo, Google and Nest have integrated their solutions to come up with the Alliance SmartHome technology package, set for installation in more than 25,000 apartments nationwide. The package will use smart thermostat and lighting, digital home access and voice-enabled control to provide residents with home automation and energy savings capabilities. Nest is providing its smart thermostats and Google its Home Mini solution, which comprises the company’s Assistant built-in, smart locks, light switches and wall outlets. Consumers will use Alliance’s SmartHome app to centralise control of smart home devices via Dwelo’s cloud-based communications platform. 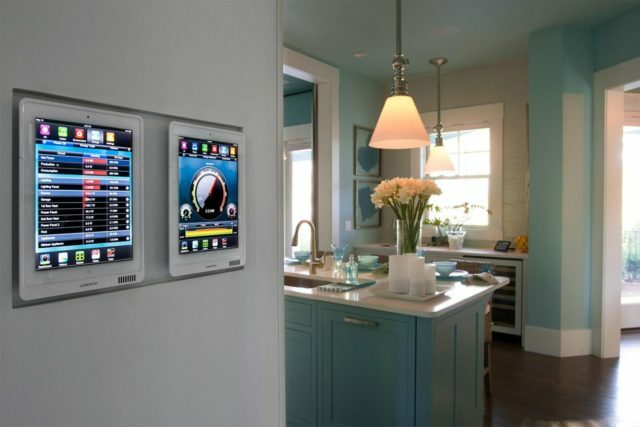 Jay Hiemenz, president of Alliance, said: “After two years in development, we are pleased to launch Alliance SmartHome.